It's always fun a receive a surprise in the mail, that's why I'm a big fan of subscription boxes. And I love that we live in an era of subscription boxes too! They have it for everything There's one for organic food, nail polish and even for dog treats! It's pretty awesome!!! 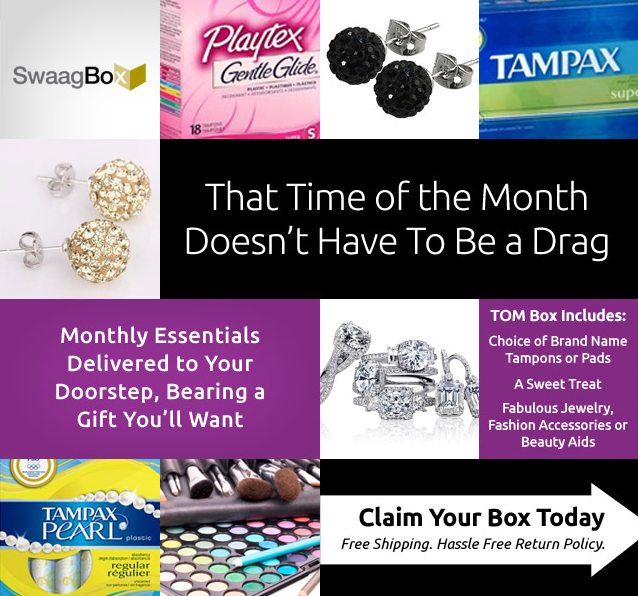 One of my favorite is the "Time of the Month" Box. Yes, that's what I'm talking about. One thing I hate is when that "time" happens I'm out of pads/tampons and I had to go to the store and get it. But that problem is solved now, thanks to Swaagbox TOM box. Each month I get to receive my monthly essentials, Tampons/Pad, Chocolates and an Amazing stylish gift delivered right to my doorstep. It's every girl wants and needs. You too can get this TOM Box once a month for $14 a month. Get a 50% off . that's $7 on your first TOM Box by signing up here. Swaagbox would like to give two of my lucky readers to win a TOM Box. 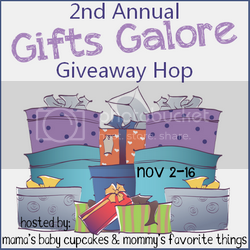 All you have to do is enter in the Rafflecopter widget below. 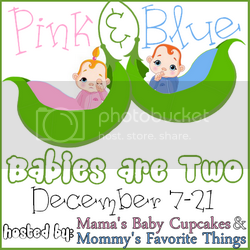 Before you enter, I hope you can take the time to vote for me all you have to do is just click on the Top Mommy Blogs banner below and that would already register a vote for me. Thank you so much for visiting my blog. Disclosure: I received a free sample to facilitate this giveaway. However, all opinions were my own. No other compensation was received.